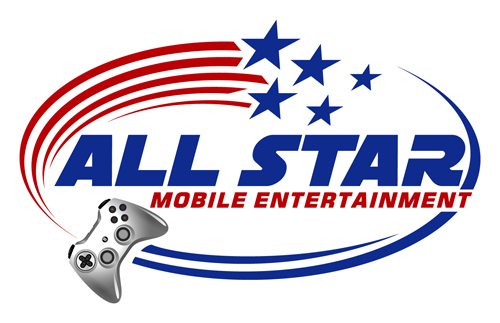 You can contact All Star Mobile Entertainment by phone at (925)330-5896. E-mail us at allstarmobile09@gmail.com or simply use our easy contact form below to send a comment or question. Call Us at (925) 330-5896! The East Bay Area’s BEST Party! A party in the amazing All Star Mobile Entertainment game truck isn't the average birthday party...this is no boring bowling party, pizza party or teddy-bear-building party...it's a climate-controlled, luxury-limo-style video game party on wheels...that comes RIGHT TO YOU! Imagine the delight of your guests as our 32 foot self-powered, fully equipped gaming heaven pulls up to your driveway! Our Game Coach keeps the party rolling with the best games and consoles. You relax...and your home stays clean! We have the best party idea in Contra Costa County, serving Pittsburg, Concord, Walnut Creek, Antioch, Brentwood, Martinez and more! The East Bay Area’s most exciting party is an All Star Mobile Entertainment video game truck party!